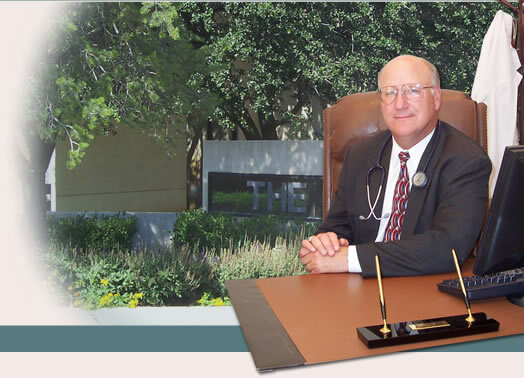 Dr. Andy John Gray's unique qualifications are ideally suited to a "Concierge" medical practice that provides a premium level of care and access exclusively between the Doctor and his patients. Flexible - appointments can be made to the patient's convenience. House calls are provided when clinically appropriate to meet the patient's needs.